Approved to drive means Laura has provided their driver’s license number and passed the Turo driver screening process. Laura was amazing. Treated my family well. Pick up location is very convenient. Definitely would rent again! 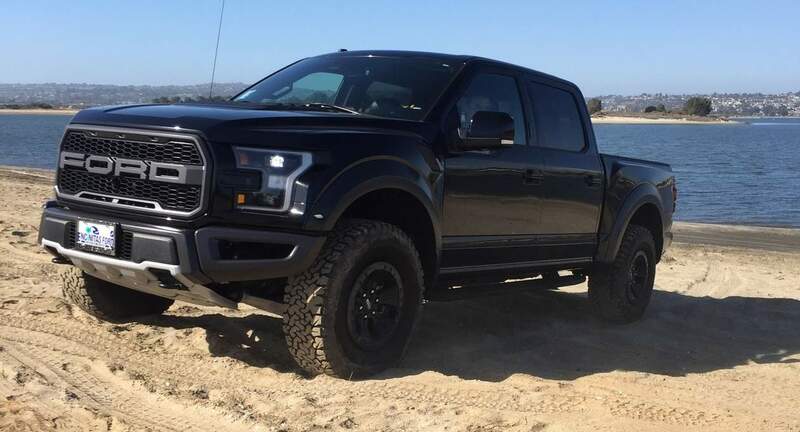 Laura’s Raptor is amazing! Totally love renting this truck, Laura is a great person and great to work with. If you want a head turning truck to drive, this is it. Thanks Laura! Excellent transaction! Would definitely do business again!